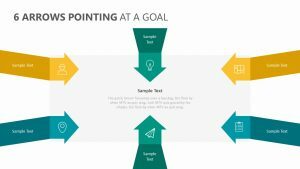 The ADDIE Model is a model designed to help you understand the different things that you will need in order to make your product, business or project reach fruition. 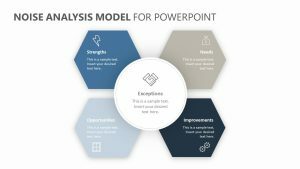 With the ADDIE Model PowerPoint Diagram, you can get started understanding these things to begin taking steps. 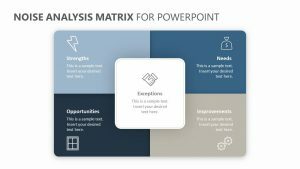 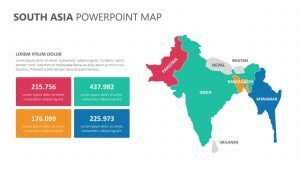 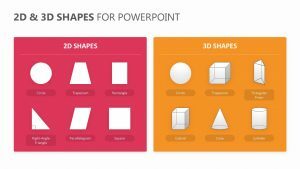 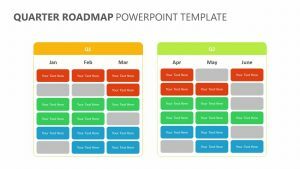 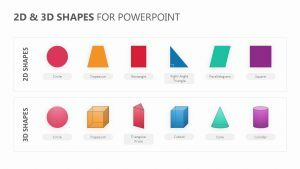 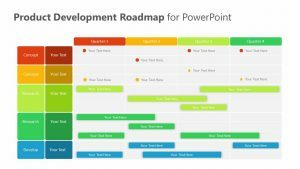 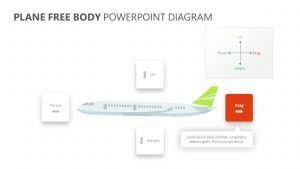 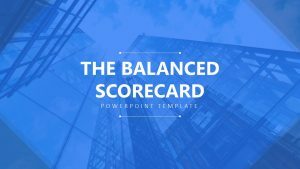 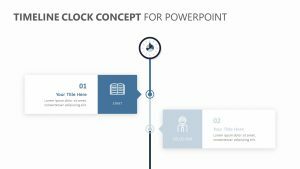 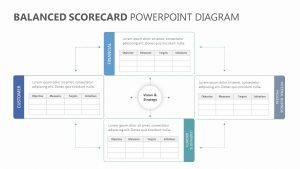 The ADDIE Model PowerPoint Diagram is a PowerPoint template with four editable slides that will allow you to change the text, icons and color at will. 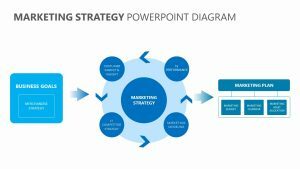 The template covers five main points: analysis, design, development, implementation and evaluation. 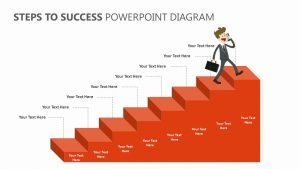 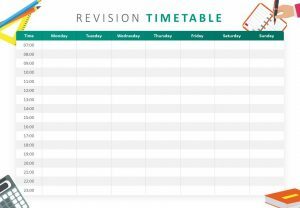 Each step can be highlighted as you discuss it to keep the meeting on track.